so this’ll be the last post for this evening … I’ll be back soon. 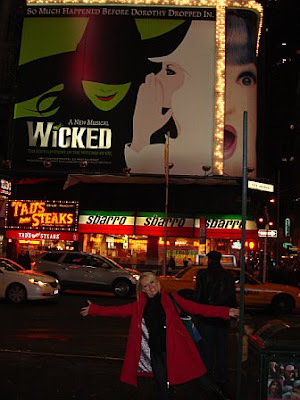 I leave you in the middle of our first night in NYC – Thursday night – much much much so much more to come! This is my most favorite picture – I’m so glad Amanda took it for me!! !